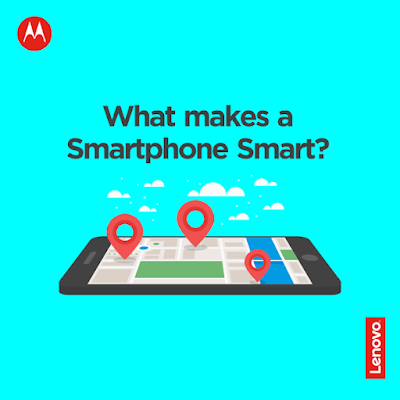 What makes a smartphone smart? Is it the speed of the phone, the Operating System it runs, the size of the screen (5.5 inches), its camera and screen resolution, size of the in-built memory or an out of this world battery life? Or itâ€™s simply the number of apps you can run simultaneously without it freezing or turning into a hand-held heater? If these makes a smartphone smart, then what would you call a phone that can transform into a projector or boom box, gives a battery life of up to 50hours and comes with a N20,000 Spar gift voucher on purchase? The Moto-Z smartphone allows you do more with a variety of mods and a N20,000 spar voucher on purchase in all Spar Stores across Nigeria, so you can do more on your device and do a whole lot more personally with your shopping needs.